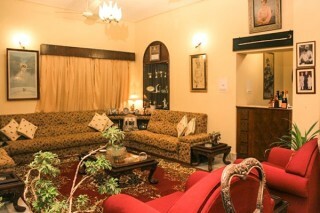 This is an offering of a private room, which can accommodate up to three people. 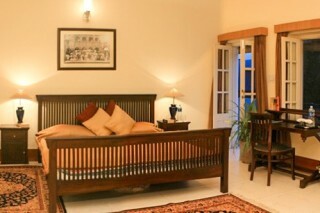 Situated 4 km from Umaid Bhawan Palace, this accommodation is ideal for couples. Breakfast is complimentary here. The services of a driver are available. A doctor can be arranged in case of a medical emergency. 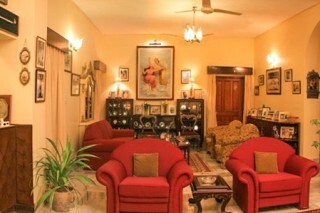 Your Space The holiday home was built by Maharaj Madan Singh, who belonged to the Maharajah family of Jodhpur, in 1980. Exuding colonial accents, the living room is appointed with plush English couches, a couple of classic sofa chairs and a cabriole-legged coffee table. 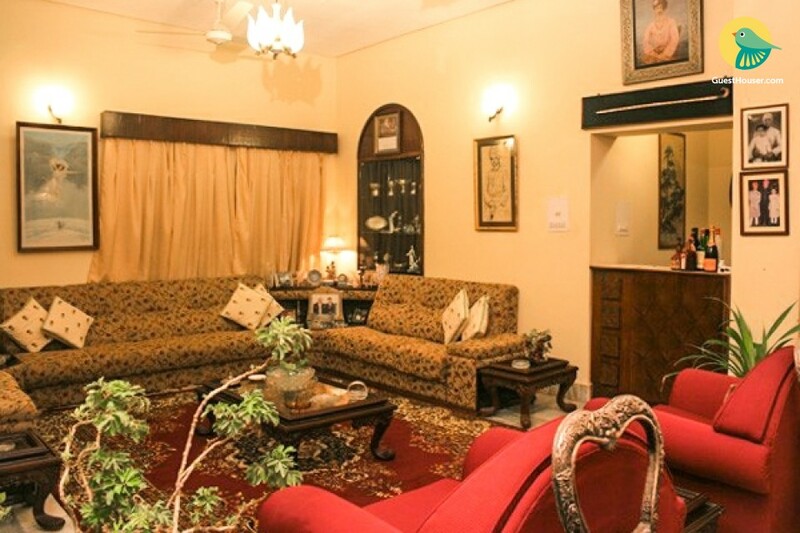 A variety of memorabilia and artefacts are displayed in glass cabinets, which history lovers would admire. 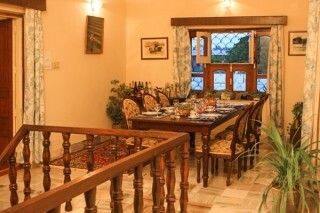 The dining area houses a six-seat dinette for mealtime convenience. 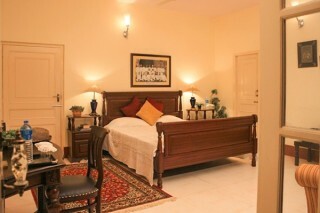 The private room on offer is commodious and gracefully furnished. It has a chic queen-size bed, nightstands with lamps so you can comfortably read in bed, a rich-mahogany writing desk for when the inspiration strikes and a couch for added comfort. 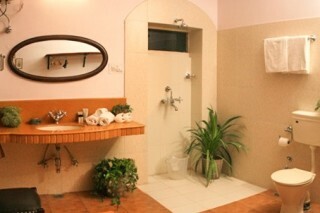 The bathroom is tiled and appointed with contemporary sanitary ware. Mehrangarh Fort (5 km approx.) Umaid Bhawan Palace (4 km approx.) Jaswant Thada (5 km approx.) Clock tower (2 km approx.). 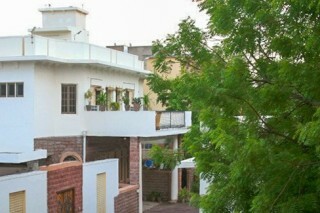 Enjoy the local culture of rajasthan.